James Madison University is known for so many wonderful things. From outstanding professors to beautiful views and buildings, there is plenty to admire. The vast amount of off-campus housing that’s available is another great part of JMU. With so many options at several different price points, every student is bound to find the perfect spot to call home. The Harrison is many students’ favorite place to live due to its close proximity to campus, and it’s updated interior! Being just 1.3 miles from campus and right off of Port Republic Road, The Harrison is one of the best locations. The Harrison recently underwent a renovation, updating its style and appliances. Surrounded by several restaurants, you will never run out of things to do here! Charleston Townes has perfected luxurious student living! With 3 stories, granite countertops, 2 laundry rooms, hardwood floors, and spacious bedrooms you’ll be living lavishly. Although it’s located 5.2 miles from campus, Charleston is very close to East Campus, and restaurants such as Macadoo’s, Jalisco, Buffalo Wild Wings, and Dunkin’ Donuts. The Valley Mall and Target are also right around the corner for all your shopping needs! Rent starts at $520 per month. Sunchase is a one floor, 4 bedroom, 4 bathroom apartment complex located off of Neff Avenue in Harrisonburg-just 2.3 miles from campus. Each apartment is fully furnished with modern living room furniture, a refrigerator, oven with stovetop, dishwasher, washer and dryer, with cable and internet included. Each unit has their own private deck- perfect for relaxing after a long day on campus! Aspen Heights is another favorite for many students. Aesthetically pleasing homes on the inside and out, this complex proves to be one of the nicest options for students. Aspen has a beautiful pool and clubhouse area where many students gather to relax after class. Just 2.2 miles from campus and right off of Port Republic Road, the location is prime. Foxhill Townhomes seem to be many students’ first choice for living. It has great accommodations, reasonable prices, as well as close proximity to campus-only 1.6 miles away! Pricing ranges from $470 – $490, and this complex allows pets! Squire Hill is right next door to Foxhill Townhomes. With few differences, Squire is just a little closer to campus being 1.4 miles away. With a variety of prices ranging from $459 – $849 there is something for everyone here! JMU students love Copper Beech! Copper Beech Townhomes have everything a student could desire- 3 stories, a spacious kitchen, 2 pools, 24 hour fitness center, and more! Neighboring Campus View and The Retreat, there is always something to do at Copper Beech! 865 East is another spot that many students seem to love! Only 1.2 miles from campus, and located right above Subway, Corgans’ Publik House and Peace, Love & Donuts, it is no surprise why so many students seem to gravitate here! With an amazing rooftop that overlooks Harrisonburg, it is understandable that it is one of the most expensive places to live off-campus. Prices range from $545 – $920. Campus View offers everything a college student needs! This community is just 3.3 miles from campus and rent is only $454 per month! Apartments are equipped with a refrigerator, dishwasher, garbage disposal, range with a self-cleaning oven, microwave, and washer/dryer. Each bedroom has an over-sized closet and its own bathroom. Stonegate, like Sunchase, is located conveniently off of Neff Avenue. With 4 bedrooms and 4 and a half baths, you’ll find everything you need right here! Many students who live at Stonegate walk to East Campus through the Arboretum, which is right next to Stonegate’s complex. Just $484 per month! SouthView is a great place to live, especially due to its prime location. Only 1.5 miles to campus and walking distance to all of the other apartment complexes on Devon Lane, you will be in the middle of everything! Fox Hill Townhomes, Squire Hill, 865, and more are right at your finger tips. Also, the prices are hard to beat at $469 per month for a 4 bedroom, 4 bathroom unit. Urban Exchange is the place to live if you love to be in downtown Harrisonburg. Only 1.5 miles from campus, and right down the street from the Student Success Center, this complex has got it all. In the heart of Harrisonburg, and walking distance to your favorite stores and food shops; you will never be bored living here. The Mill was been voted “Best Off-Campus Housing Spot” by The Breeze in 2016! Just .9 miles from campus and extremely affordable, it is no surprise why students seem to love it here! Prices are point on at $415 – $430. With a short walking distance to Purcell Park, there is plenty to do in this area. The Retreat is arguably the nicest apartment complex in all of Harrisonburg, as well as the newest- as it opened Fall 2017. Comparable to Aspen Heights, this complex perfects modern college living. There are numerous different style houses at The Retreat so you can customize living just the way you like- you can even chose from 2 bedroom, 3 bedroom, 4 bedroom, or 5 bedroom cottages! The clubhouse is immaculate, offering a top-of-the-line fitness facility, a computer lab, tanning beds, and resort style pool. We hope this comprehensive list of JMU off-campus housing options helps you in your search for the perfect apartment or townhome. 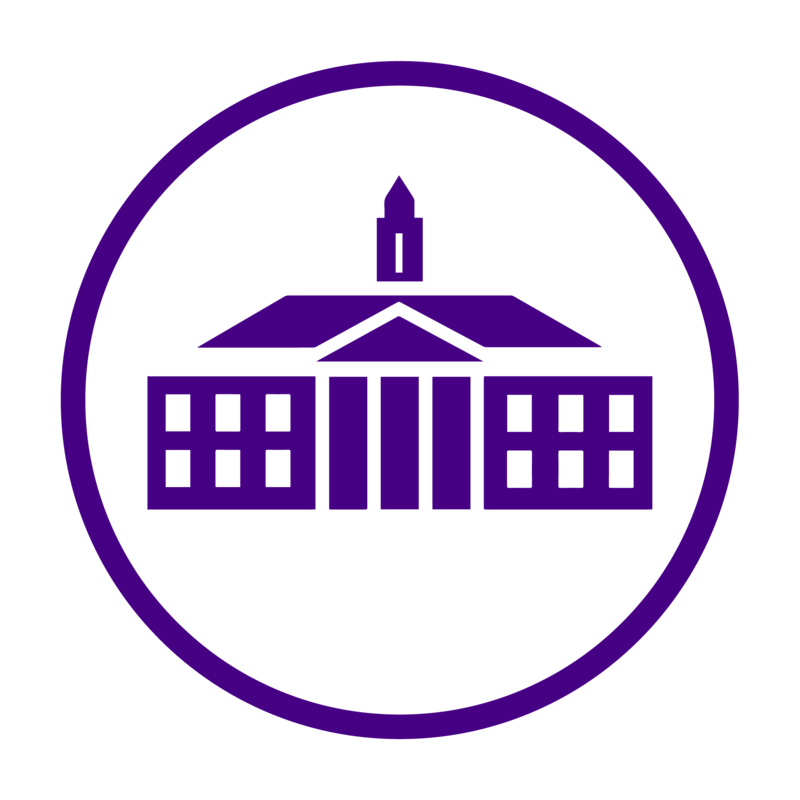 For more information on the options available, or if you have any questions or concerns about living off-campus, visit JMU’s Off-Campus Life website. Dukes, what is your favorite apartment complex and why?